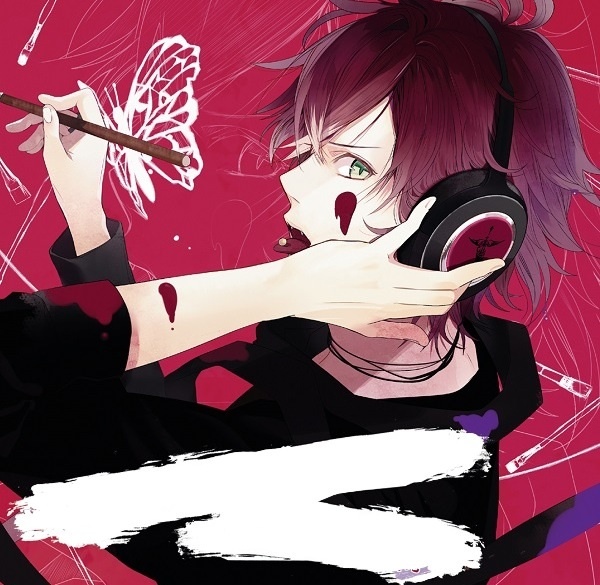 Ayato On The Cover. I erase the text, nothing else.. Wallpaper and background images in the Diabolik amoureux club tagged: photo dialover ayato character song. This Diabolik amoureux photo might contain signe, affiche, texte, tableau noir, tableau, affiches, portrait, headshot, gros plan, and closeup.